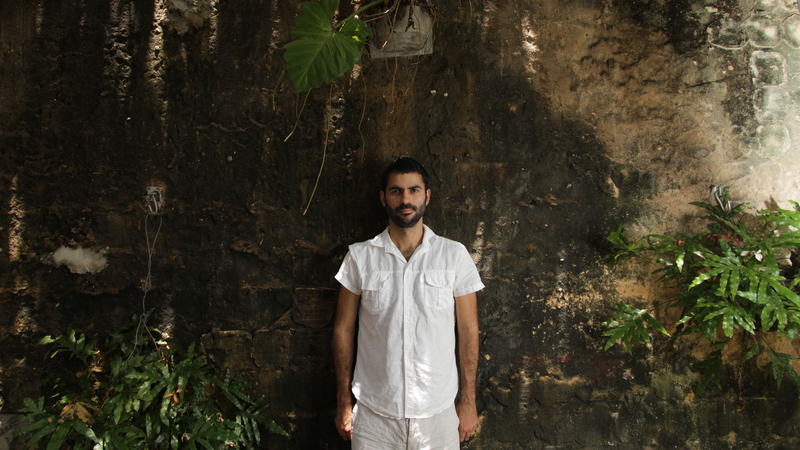 Gabriel Mascaro (1983) is a visual artist and filmmaker from Recife, Brazil. His work is characterized by a critical interpretation of the contemporaneity through observing or inventing everyday practices that involve performance, games of inversion, displacement and appropriation. His feature films & shorts have won multiple awards, critical acclaim and all been shown at important festivals including Venice, IDFA, Locarno, Toronto & Rotterdam. His installations and video art have been shown at MoMa-NY, Guggenheim, MACBA – Barcelona Museum of Contemporary Art, Panorama da Arte Brasileira at MAM – SP and the São Paulo Art Biennale. Overgod is Gabriel’s third feature film.